The Royal Canal links the River Liffey in Dublin to the River Shannon in Longford. It is 145 kilometers in length and has a 8 kilometre branch line into Longford Town. 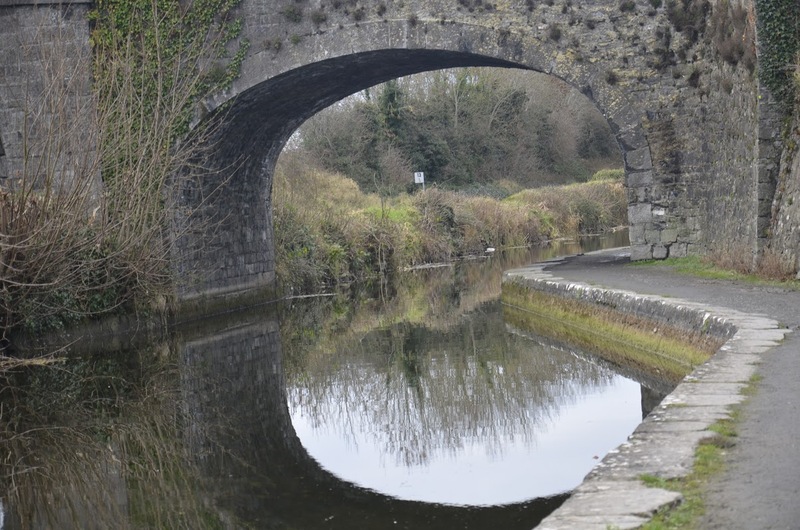 The canal winds its way through the North Dublin suburbs, the green pastures of Kildare, Meath and Westmeath, through the town of Mullingar and on through Co. Longford and down into Richmond Harbour in the village of Clondra. Rising out of Dublin through a series of 26 locks it reaches the summit level (a height of about 94 m above sea level) near Mullingar and then descends a further 20 locks to its destination in Richmond Harbour. Lough Owel in Co. Westmeath is the main water supply for the canal. Early History: By the middle of the eighteenth century a number of proposals were being considered for building canals throughout Ireland. 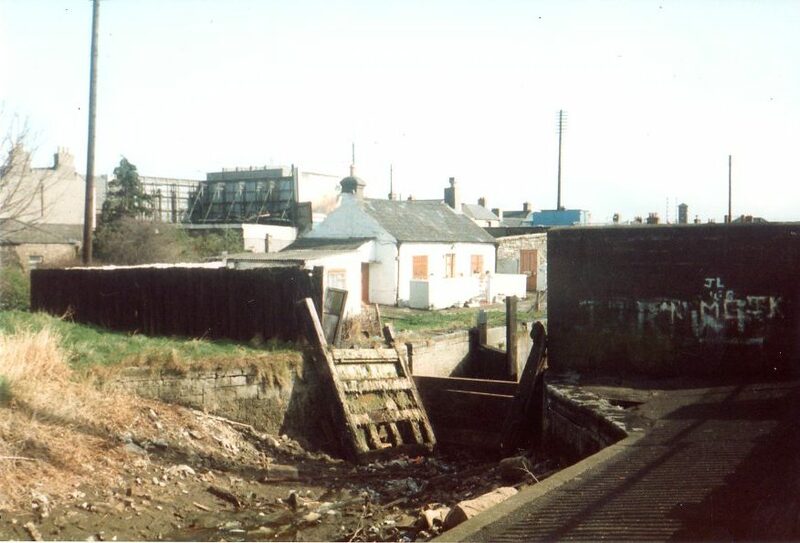 Government funding was available and canals were seen as an instrument to assist economic progress by encouraging trade and industrial development. 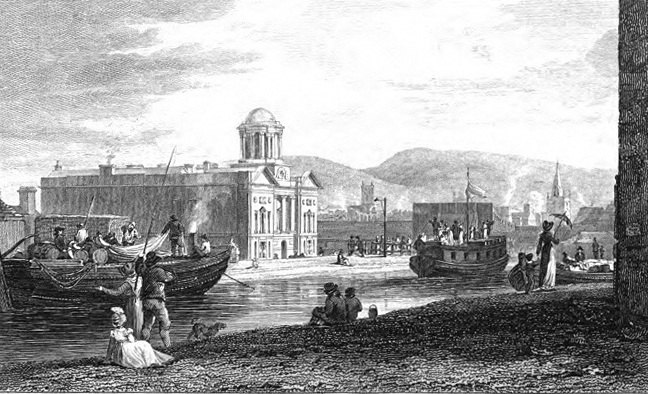 The attraction of linking Dublin with the River Shannon was obvious and in 1755 two alternative routes were put forward to the Irish Parliament. The Southerly route (via Sallins and Tullamore to reach the Shannon near Banagher) was approved and this became the Grand Canal. In the 1780’s a disgruntled director of the Grand Canal Company decided to build a rival link to the Shannon using a more northerly route (somewhat similar to that rejected in 1755), and got a parliament grant for the purpose. Work commenced in 1790, although it must have been doubtful even then as to whether the level of traffic could justify two canals. Route & Construction: The exact route of the proposed Royal Canal had not been fully planned or surveyed in advance and this caused many problems. It was decided to cut the canal through extensive rock at Clonsilla and to cross the River Ryewater at Leixlip in order to serve the town of Maynooth, close to the estate of the Duke of Leinster, one of the principal shareholders of the Royal Canal Company. Both of these undertakings proved considerably more expensive and time-consuming than the Company had expected. An early request by the Grand Canal Company that both canals save money by sharing a route to Dublin from a point near Edenderry/Kinnegad was rejected by the Royal Canal Company. Cost mounted and several times the company was rescued by further injections of Government money. As the canal neared the Shannon the rival Grand Canal Company prevented the link being made at Lough Ree and forced further expense by insisting that the canal turn north at Ballymahon and enter the Shannon north of Lough Ree. The Royal Canal finally reached the Shannon River at Clondra, Co. Longford, in 1817. The total cost of building the canal was £1,421,954. Main Features: The main water supply for the canal is Lough Owel near Mullingar which feeds the highest (or summit) level. The canal levels then descend in both directions, east to Dublin and west to the Shannon, in accordance with the topography of the countryside. A total of 46 locks (including the sea lock at the river Liffey in Dublin) were needed and four major aqueducts were built to carry the canal over the rivers Ryewater, Boyne and Inny. In all 86 bridges were constructed. The quality of workmanship was very high – the stone built lock chambers and bridges are still in almost perfect condition after 200 years. As was customary at the time many of the bridges were named after directors or major shareholders. John Binns, who was one of the principal supporters of the Royal Canal and had previously been a director of the Grand Canal Company, has the unique distinction of lending his name to a bridge on both the Grand Canal (at Robertstown, Co. Kildare) and the Royal Canal (at Drumcondra, Dublin). Virtually all the materials needed were available locally. Oak was the principal timber used for the lock gates, and limestone quarries provided stone for bridges and lock chambers. Lime kilns (to provide mortar) and forges (for racking equipment) were set up along the route. Heavy impervious clay (to line the bed and sides of the canal) was also widely available. The enormous physical task of construction fell to a huge workforce of locally recruited labourers and tradesmen. A Successful Business: For about thirty years following its completion the canal enjoyed modest success. Goods traffic built up to 134,000 tons annually by 1833, but this was far short of the business which the Grand Canal was attracting. Traffic on the upper reaches of the Shannon was disappointing and the anticipated trade from Lough Allen did not materialise. However the branch line to Longford Town was completed in 1830 and hotels were built at Broadstone in Dublin and Moyvalley in Co. Kildare. Annual passenger numbers built up to 46,000 in 1837. The passenger journey time from Dublin to Mullingar was initially about twelve hours but was reduced to eight hours when lighter “fly” boats were introduced in 1833. Decline: The railway age signalled the demise of the canal. In 1845 the Midland Great Western Railway Company purchased the entire canal for £289,059, principally to use the property to lay a new railway. It was legally obliged to continue the canal business, but inevitably traffic fell into decline. Passenger business ceased totally within a few years and by the 1880’s the annual goods tally was down to 30,000 tons. By 1920 cargo had fallen further to 10,000 tons, a slight revival occurred during the 1939-45 war with the turf trade to Dublin, however by the 1950’s there was virtually no traffic. In 1955 the last through voyage was made by the “Hark” and the canal was officially closed to navigation in 1961 by the transport company, Córas Iompair Éireann (C.I.E.) which had taken over both the Royal and Grand Canals in 1944 when railway, tram and bus transport was nationalised. Under Threat: There followed a period when any possible future for the canal seemed unlikely. The section west of Mullingar was allowed dry out and serious deterioration set in. Several low bridges were built in Co. Longford and also one at Mullingar. The Dublin city stretches were threatened with replacement by a motorway. However in 1974 a body of dedicated enthusiasts formed the Royal Canal Amenity Group (RCAG) to first protect and then restore and develop the canal as a public amenity. Also for some interesting bits of information on the Royal Canals history, it’s worth taking a look at Irish Waterways History Royal Canal past uses.